Summer in the Valley is the perfect time to take advantage of awesome staycation deals. If you’re not wanting to commit to a big vacation, but still want to get the heck outta Dodge, we’ve rounded up our favorite places to stay in the Valley, and the fabulous deals they’ve got going on this month. 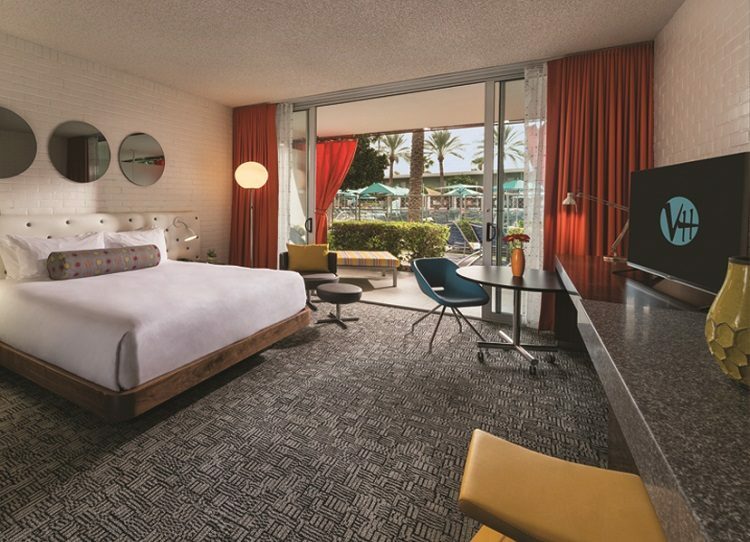 Perfectly located in the center of all things Scottsdale, Aloft Scottsdale is going to quickly become a favorite staycation spot. This summer, they’re offering a special package just for Arizona residents. Read about it on our Summer Escapes page here. An icon in the Valley, Fairmont Princes needs no introduction. However, we are here to introduce you to the fabulous spa package they are currently offering. For more information on this package, and the other offerings at Fairmont Princess, visit their website here. 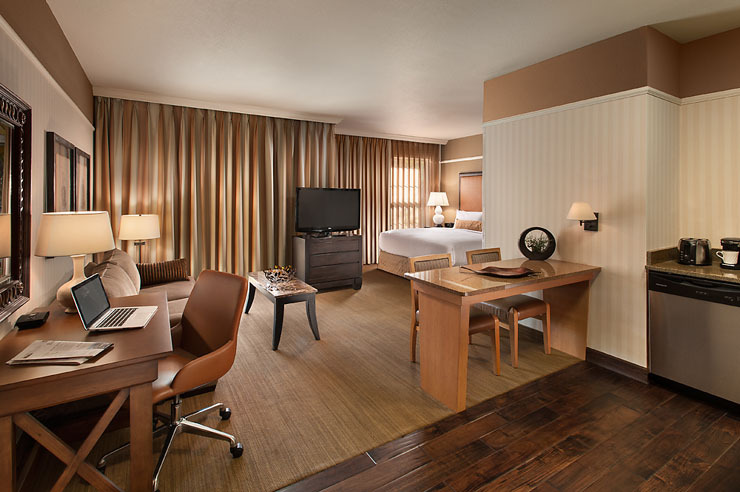 Ranked by TripAdvisor as one of Scottsdale’s Best, Gainey Suites is a great place to give yourself a break from the norm without having to travel. 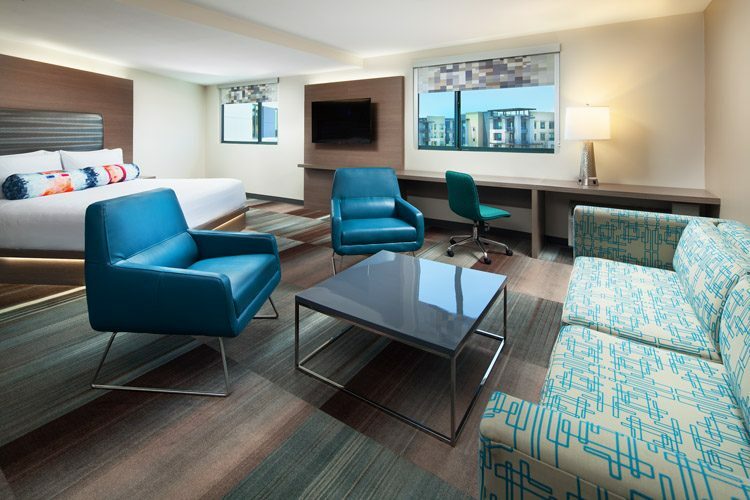 Their Summer Suite Spot Package will give you everything you need for a perfect staycation. Read all about the package on their Summer Escapes page here. A Valley staple, Hermosa Inn is a great home away from home option for staycationers. And with the Summer in Paradise Getaway package they’re offering this summer, you really won’t have any reason not to stay here. 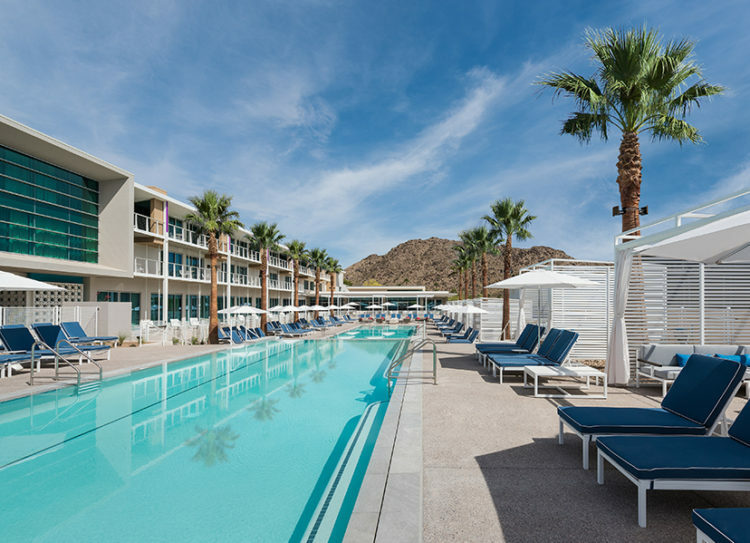 There are few better ways to spend your summer in the Valley than poolside at Hotel Valley Ho. With a fabulous bar and so much more, your staycation spot will certainly be happening. To read about the hotel’s stellar Stay2Play package, visit their Summer Escapes page here. If you’ve been in the Valley very long, you know that Hyatt Regency Gainey Ranch has quite the aquatic offerings. From waterslides, to adult pools, kid areas, and more, your staycation dreams will come true here. Don’t miss out on a summer at the Hyatt — especially with the great Splash Into Summer package they are offering right now. Find out more about it on their Summer Escapes page here. This new resort is already making quite a name for itself. And how wonderful that us Valley residents get a chance to be among the first to experience it?! 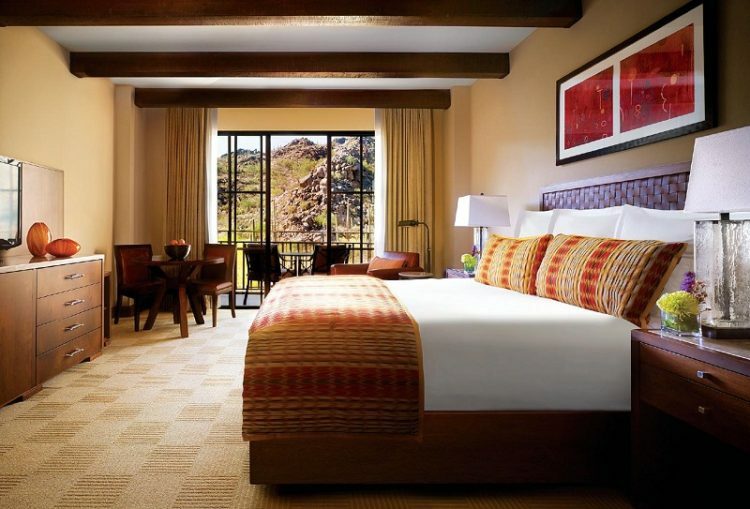 Check out Mountain Shadows for yourself with their Arizona-only Residents Preview package. To find out what this great package offers, visit their Summer Escapes page here. 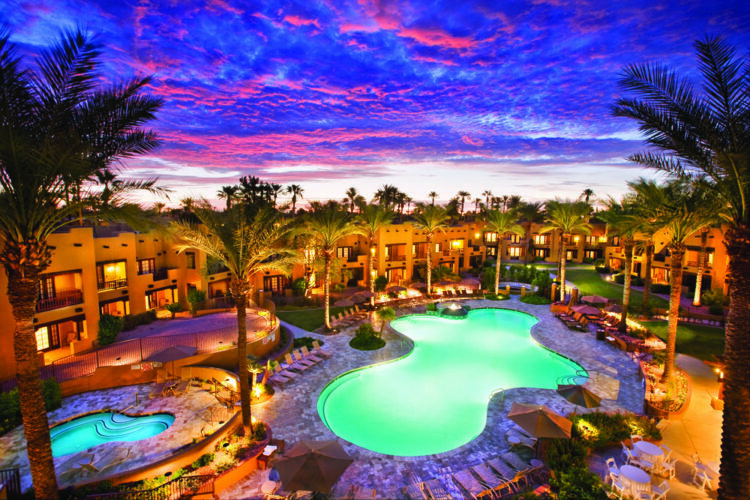 A trip to Omni Scottsdale Resort & Spa feels like a trip into a completely different world full of relaxation and luxury. This will quickly become your favorite spot to hang this summer, especially with their summer rates. 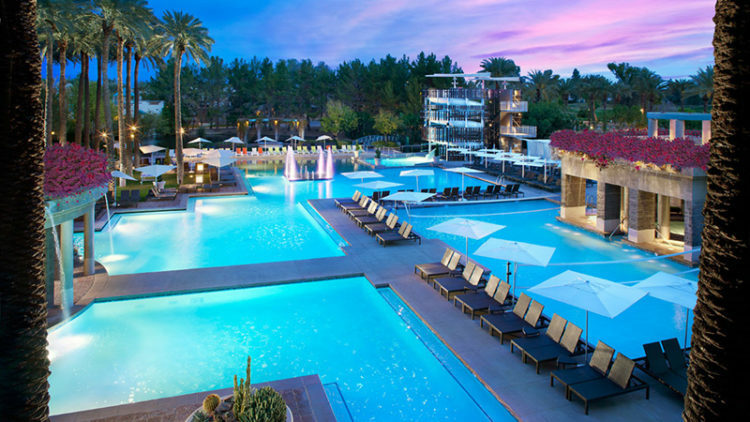 To read more about the great deals at Omni Scottsdale this summer, visit their Summer Escapes page here. 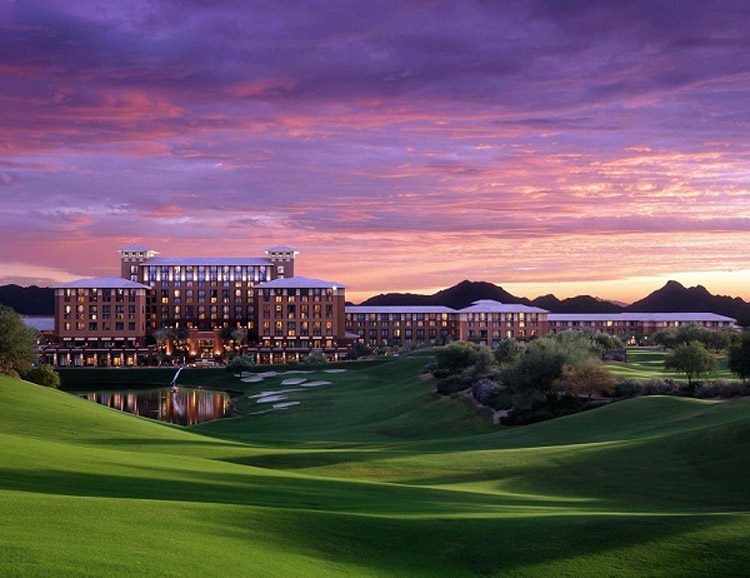 Named the Best Hotel in Arizona by Travel + Leisure, Boulders Resort & Spa is a great place to go to not only experience some luxury accommodations, but to also get in a round or two of top-notch golf. And the resort’s Best of the Boulders summer package is the perfect opportunity to take advantage of all the resort has to offer. Read more about this package on their Summer Escapes page here. 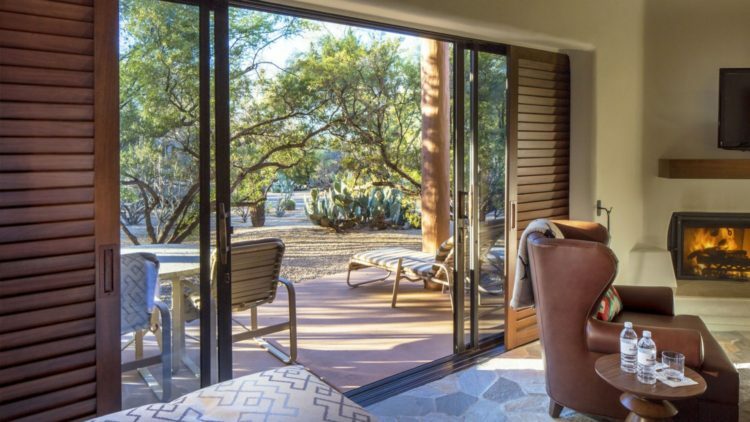 Tucked away in the dreamy Tortolita Mountains, The Ritz-Carlton Dove Mountain is just far enough away from the Valley to give you a vacation, but won’t have you spending your entire day traveling. Plus, the deals they’re offering this summer can’t be beat. Read all about it on their Summer Escapes page here. 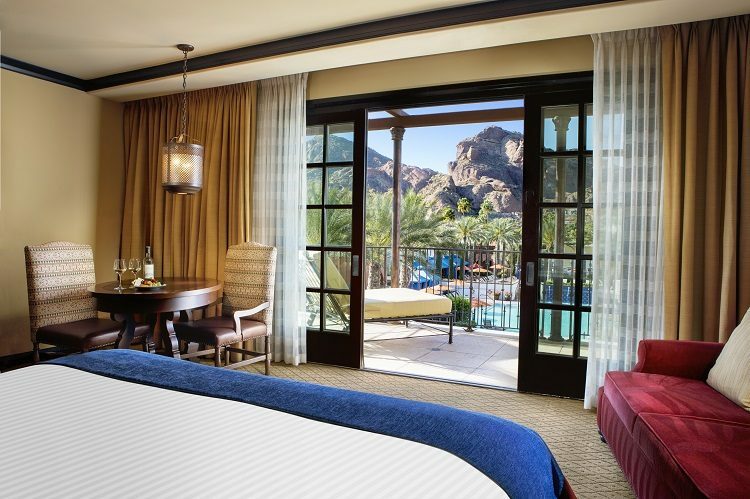 Keep your summer extra cool by staycationing at Westin Kierland Resort & Spa. With fabulous activities for the kids, you can really enjoy a staycation that gives you a break from everything. To read about the resort’s Big Chill Summer Savings 2017 package, check out their Summer Escapes page here. 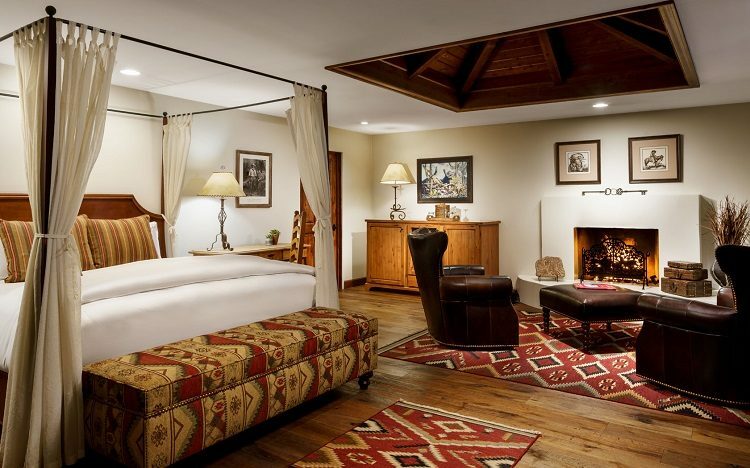 With 87 years of history in the Valley, Wigwam is a must for your staycation. The massive size of this resort provides guests with more than they’ll know what to do with. And this summer, Wigwam is offering some great Arizona residents rates. To read more about them, visit their Summer Escapes page here.